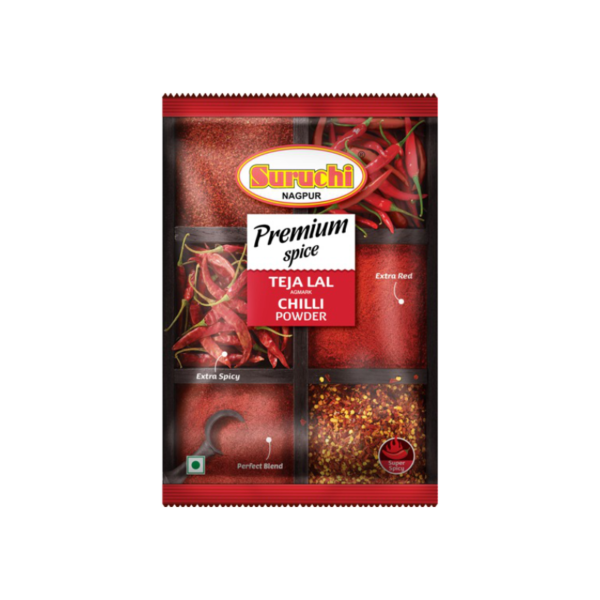 Chillies are a excellent source of vitamin C and adds extra point for digestion. 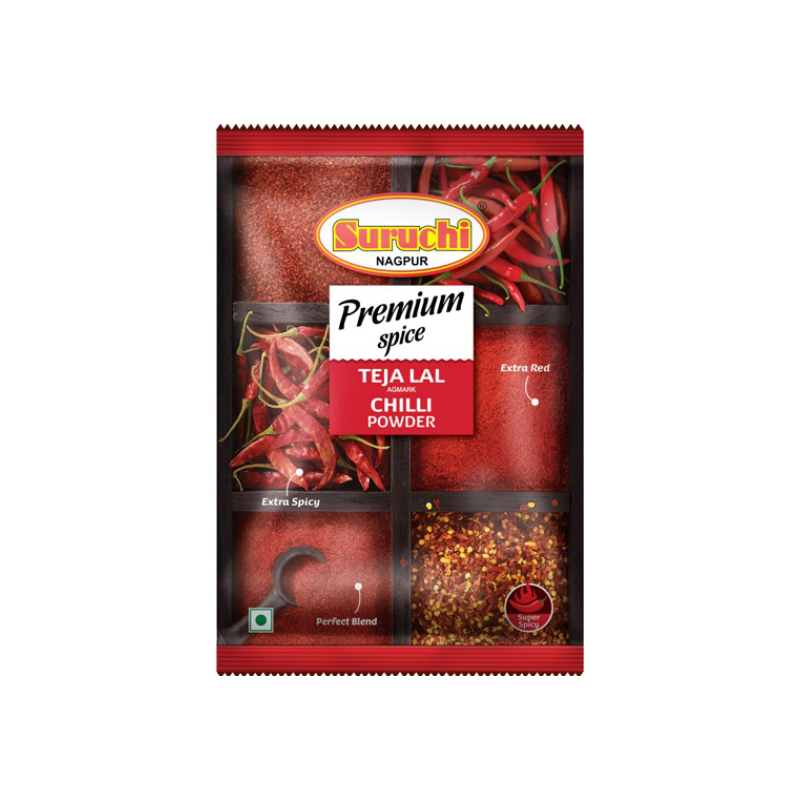 An attractive red color, bright appearance and very spicy taste, that’s the definition of Teja Chilly. 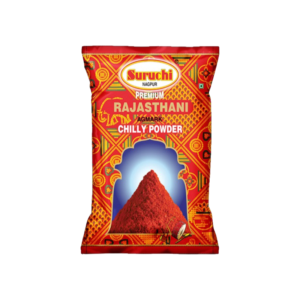 Premium Teja Lal Chilly Powder from Suruchi’s is a great choice for extra hot taste and extra red colour to the Indian Cuisines. It provides a extraordinary taste to the Dish with a distinct richness. A perfect match for the chilly lovers. 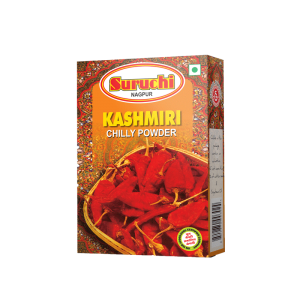 Ingredients: Chilly Powder, Soyabean Oil & Cotton Seed Oil. Complements a wide range of Indian dishes for brillent color. 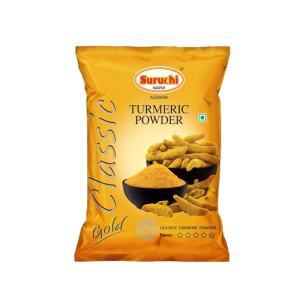 Best Fit for the traditional Rajasthani speciality Gatte ki Sabji, Ker Sangri etc. 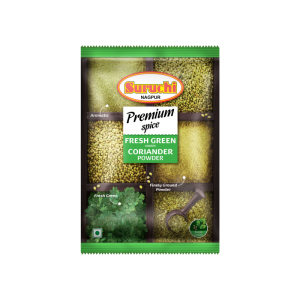 It is a good choice for curries, vegetable dishes, tomato sauce, soups and stews etc.